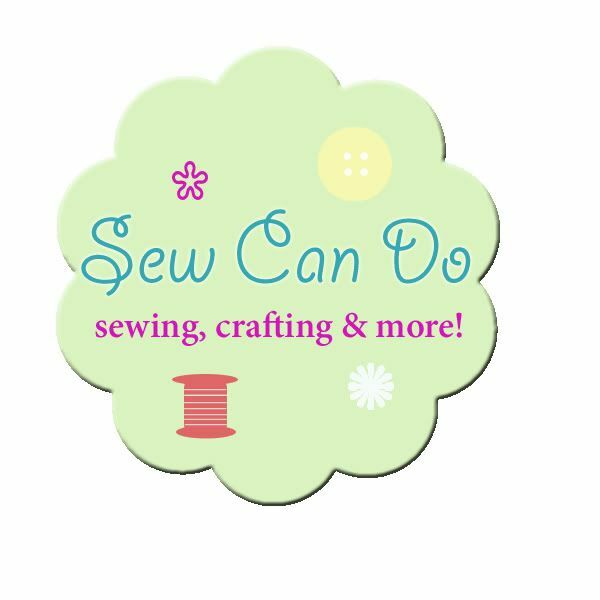 Sew Can Do: A Sweet Week for Craftastic Monday's Link Party! 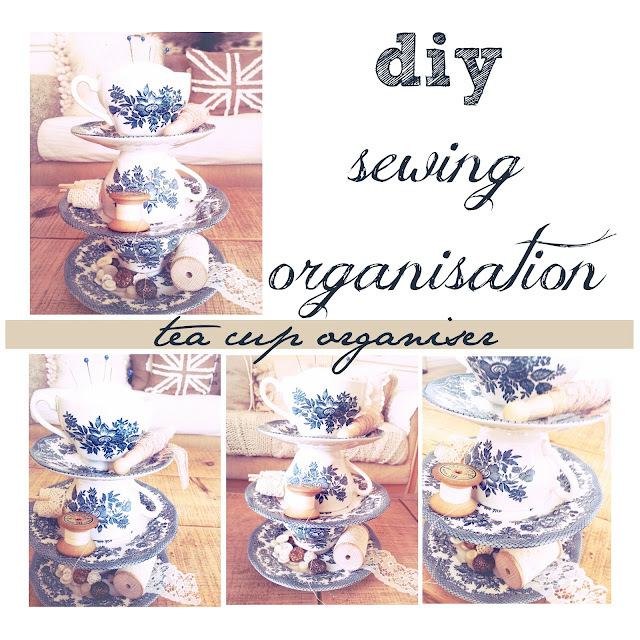 A Sweet Week for Craftastic Monday's Link Party! 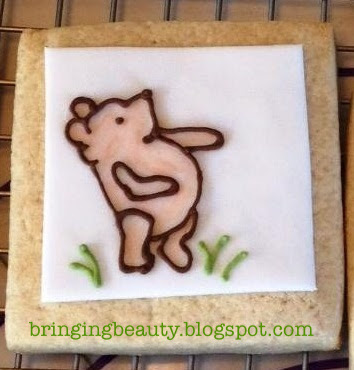 I'll be sharing my "Sweet Things" theme with you this week. I've got a very special guest visiting, a new tutorial to share and something exciting to unveil at the end of the week. There's also one more day to enter my Pellon Crafty Goods Giveaway, so get your entries in soon for a chance to win $50's worth of crafting gear! 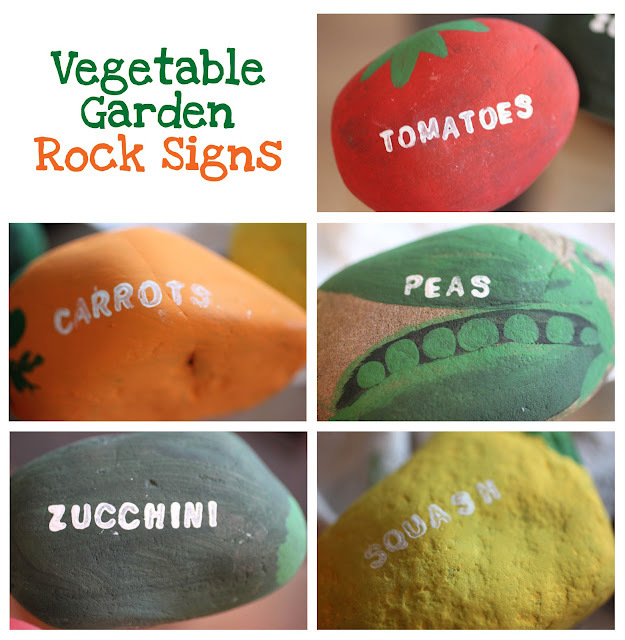 Repeat Crafter Me shared these adorable vegetable garden rock signs. Cute & functional too! 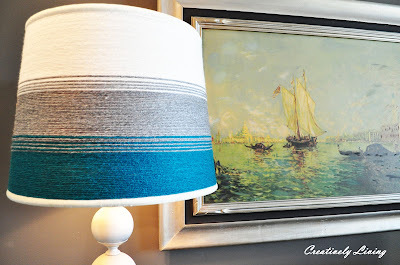 Thank you so much for the feature and for choosing me as the blog of the week! So exciting! I am ready to party, just not ready for Monday yet :( Thanks for hosting us! I hear you Mindie and 100% agree. Have a great week! Thank you for hosting! Happy to share here with you! Have a great week! Hi Cheryl, thanks for hosting! I've linked up the new Oliver + S School Days Coat that I made last week, would love to be considered for Blog of The Week! Have a great week, Christie. Thank you for hosting!! There are waaaay too many fabulous links up today!! :) Have a wonderful week! Thanks for another link party! Today, I'm sharing a simple recipe for Ant Deterrent (#169). It works great and is simple to make. I have an ant problem in my garden and wanted to get rid of the pests without icky chemical sprays. Hope it helps other gardeners. Have a great week! I would love to be considered for blog of the week! Your button is on my sidebar :). I linked posts 170-173. Thanks for hosting!! Love the party and participating in it. I'd love to be considered for blog of the week! I love that lamp shade! Thanks so much for hosting! Have a great week! Hey thanks so much for hosting the party! We are all linked up!